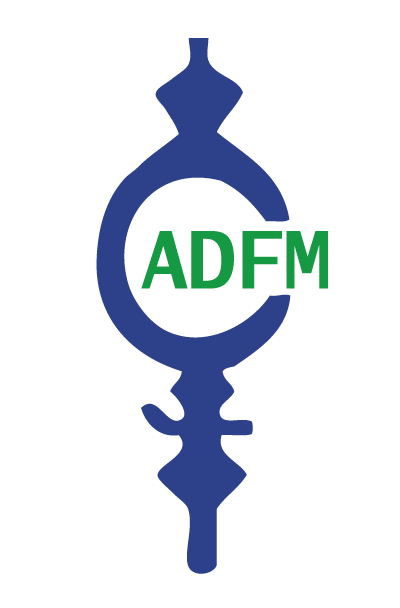 Description of the project: Aware of climate change challenges and concerned about fair climate justice, ADFM works for an effective participation of women in the development and implementation of efficient policies to strengthen women environmental and socio-economic rights at national and territorial levels. ADFM accompanied 11 local municipalities for the creation of an “Equality, Equal Opportunities and Gender Approach” advisory body in four provinces (Ouarzazate, Zagora, Midelt and Tinghir). This project was conducted in collaboration with local civil society and elected deputies, as territorial authorities are responsible for local services and territorial development plans that can mitigate the impact of climate change on women. Climate impact: Introducing a more environmentally friendly approach in territorial action plans in the water, agriculture, energy and waste sectors at local and regional levels contributes towards climate mitigation and adaptation. The involvement of women via this participative approach has enabled a stronger introduction of local knowledge into local sectoral programs reducing GHG emissions in energy consumption (ie. heating, insulation), and increasing climate adaptation capacities (ie. agriculture techniques). Gender impact: ADFM promotes the gender approach in local and regional policies by: 1) building women’s capacity to participate in decision-making processes at local levels; 2) reducing women’s making women more resilient to climate change; 3) strengthening territorial resilience by bridging local decision-makers with women’s local knowledge in agriculture, home heating, water and waste; 4) disseminating a culture of gender equality and participatory approach. Scalability / replicability: In Morocco, over 1500 municipalities belonging to 75 provinces and 12 regions will have to set-up an “Equity, equal opportunities and gender approach advisory body” in the next years, as enshrined in the new territorial Law 111-14, 112-14 and 113-14. ADFM’ first experiment in 11 municipalities can be extended to many other regions, based on results evaluation and follow-up activities.